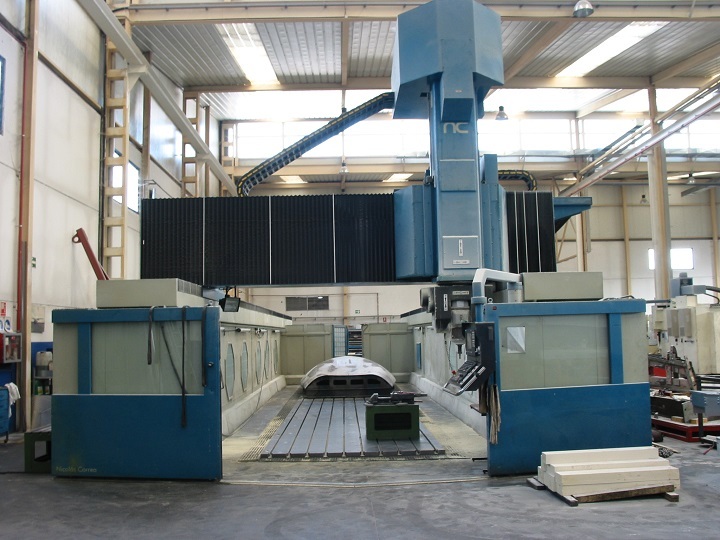 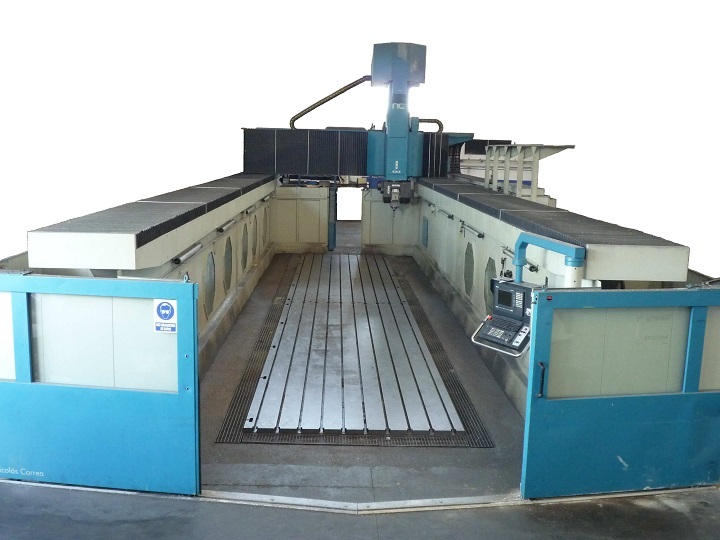 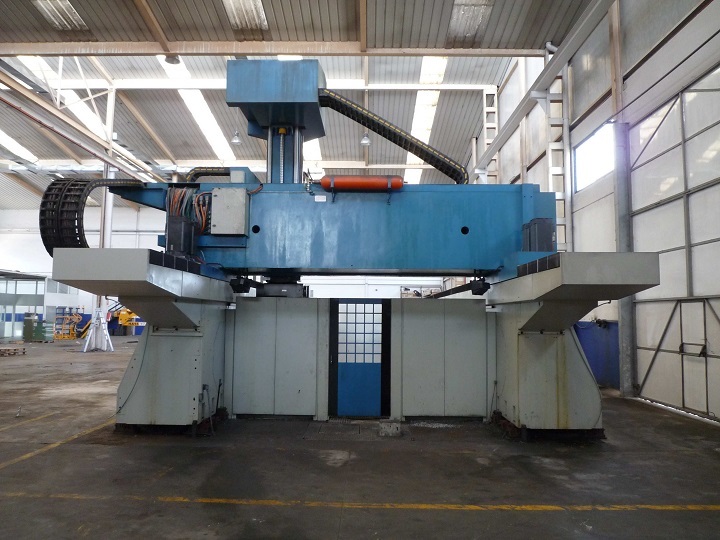 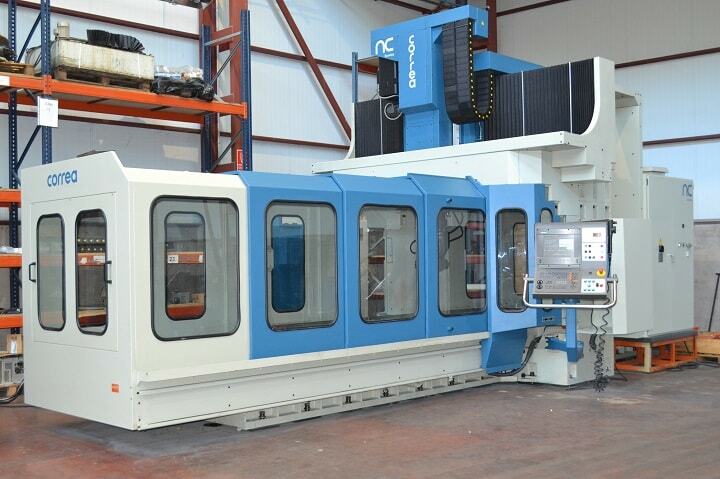 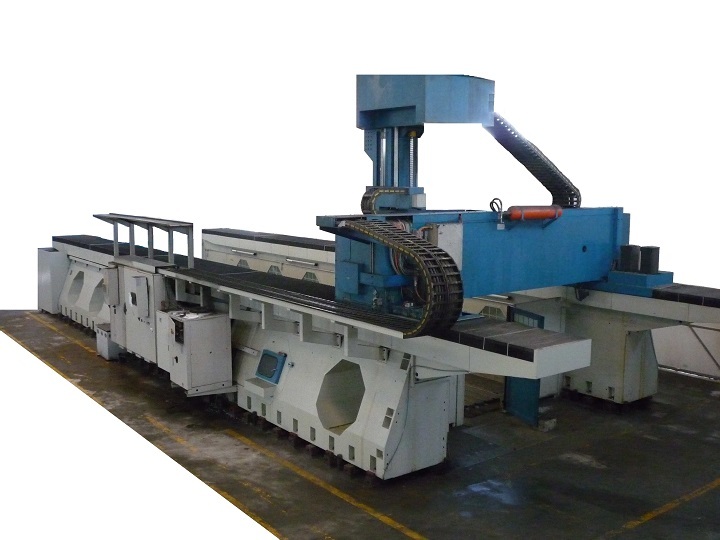 The model of this CORREA PANTERA offers a hight precision within the gantry milling machine structure. 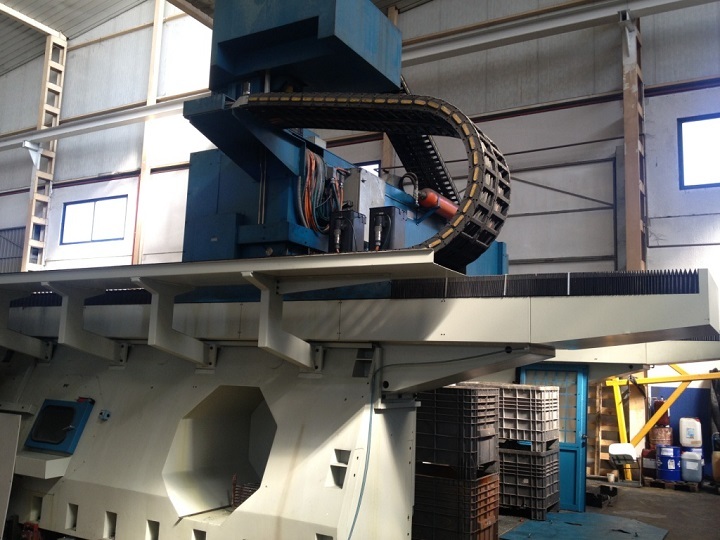 The X traverse of 14 meters makes it an ideal solution for mechanising large parts of die-manufacturing sector and tooling processes. In addition, also its high dynamic performance and excellent versatility. 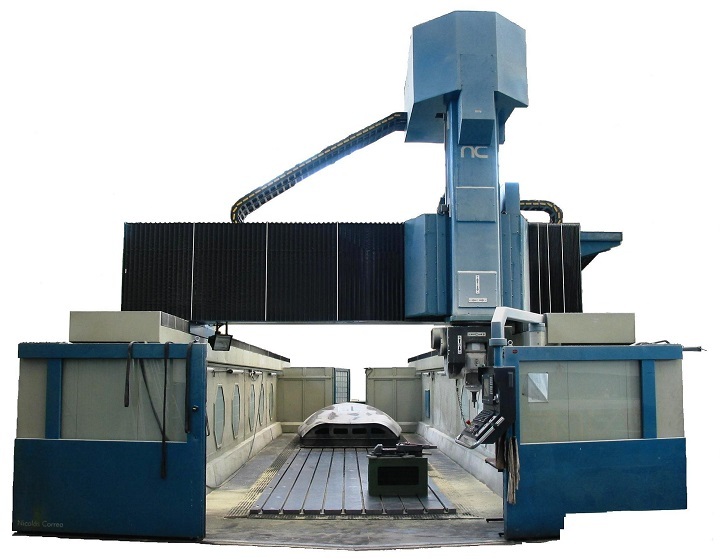 The high speed milling head becomes an excellent alternative for applications in the aeronautic industry.